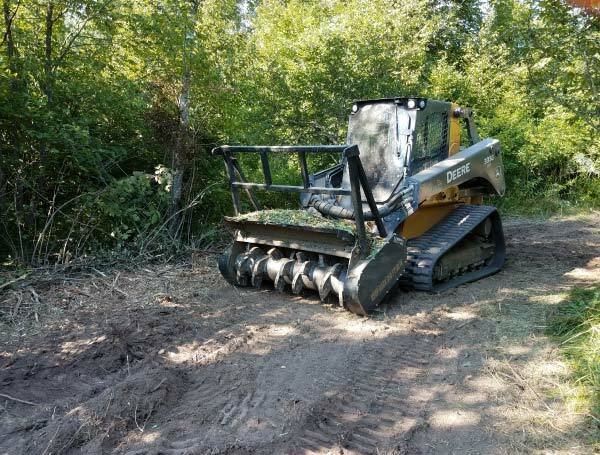 Here at Quality Landworks we own machinery that makes a very low impact on your property, from selectively removing trees to complete clear cuts. 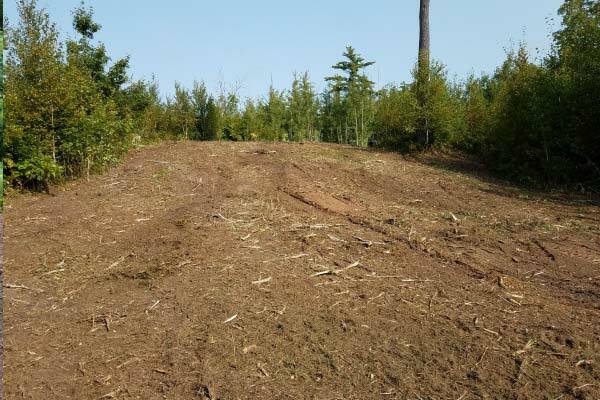 We work with farmers, contractors, and property owners wishing to clear timber from portions of their Midwest property and can give expert advice on what to do. 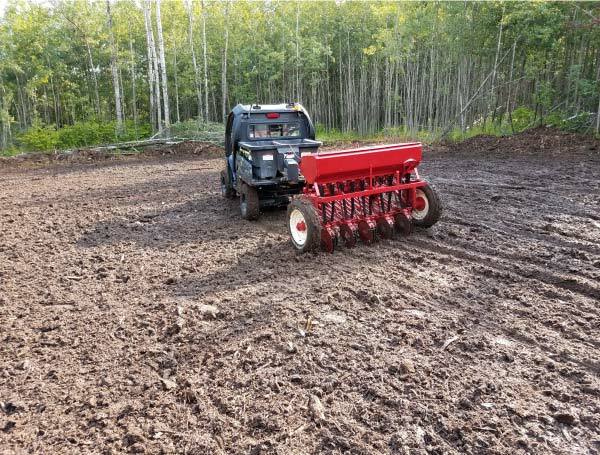 Some projects include clearing for building sites, trail systems, and wildlife food plots. 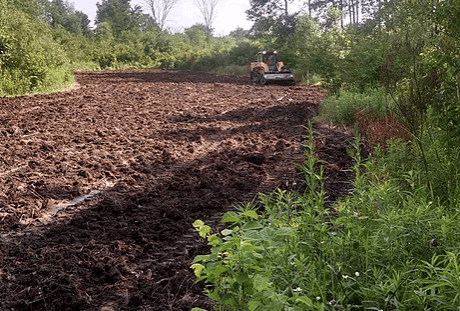 When we leave your site we make sure the land is 100% ready for your project. There will be no mess to clean up when we are done. 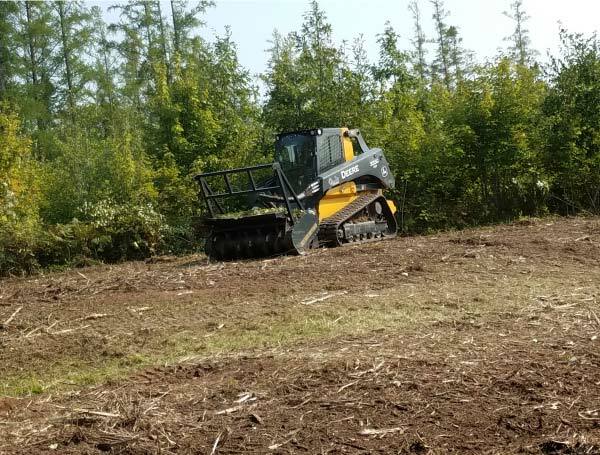 Forestry Mulching (brush and tree mowing) is a land clearing method that uses a single machine to cut, grind and remove unwanted vegetation. 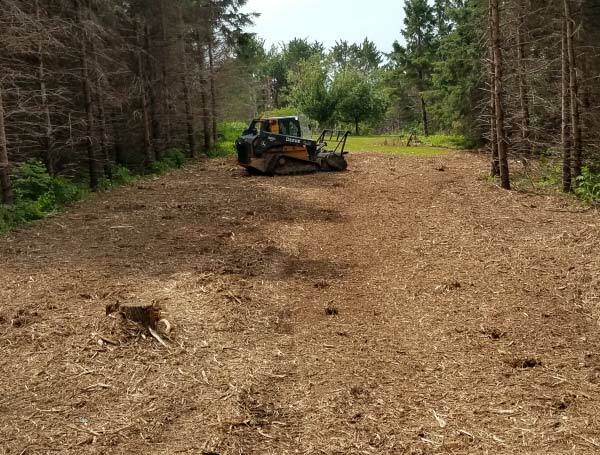 Forestry Mulching is the most cost effective, least invasive way to address conservation and restoration projects. By removing heavy brush, heavy vegetation over growth and invasive plant and tree species allows the native grasses and plat life to thrive. New growth is key to protecting our wildlife. 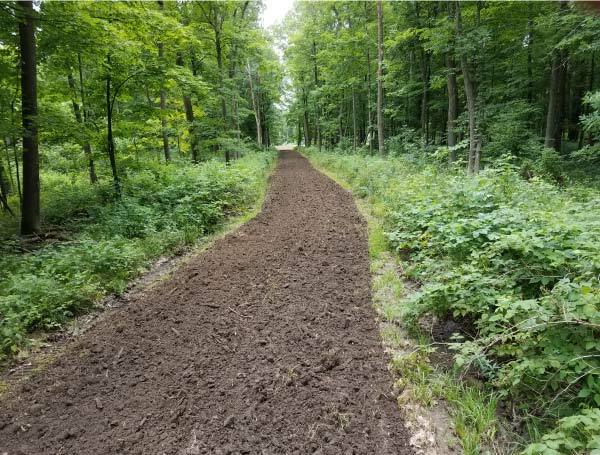 The quality of natural habitats can be preserved under a responsible food plot strategy. 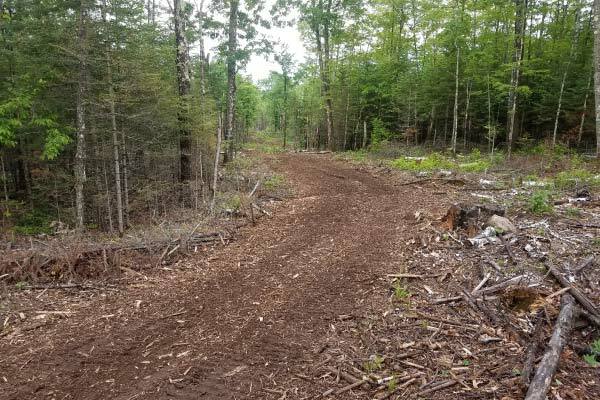 We manage existing native vegetation to increase the quantity and nutritional quality of available forage, as well as establish and maintain food plots. 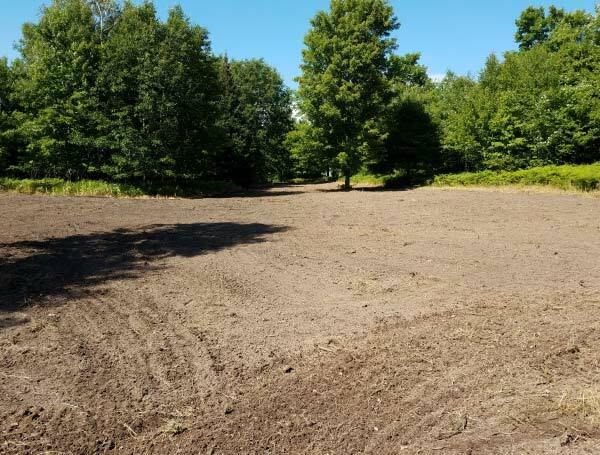 In addition to providing supplemental nutrition during stress periods, food plots can be established to improve hunting and viewing opportunities, or to alter deer movement patterns. 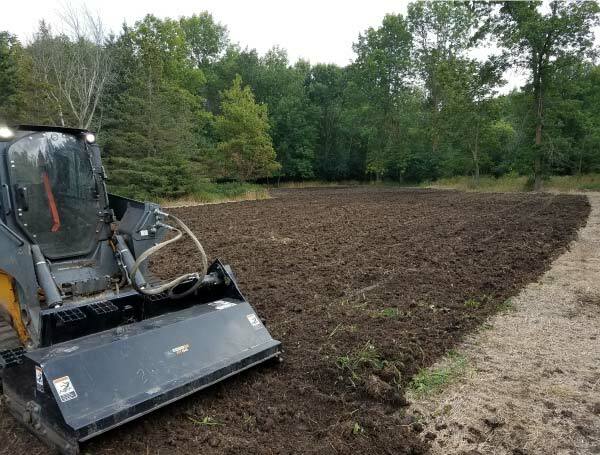 Quality Landworks provides a number of services including clearing for building sites, trail systems, wildlife food plots and more. 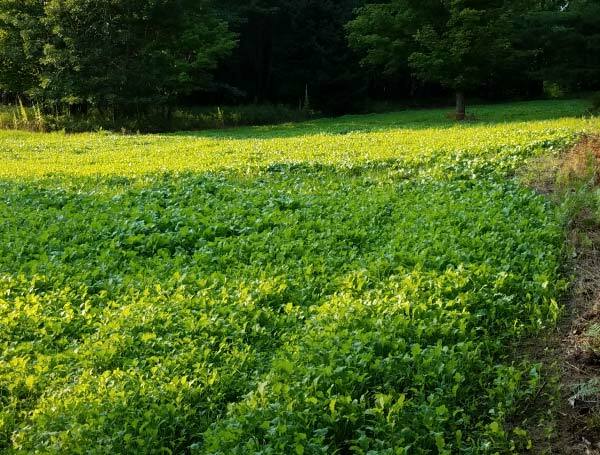 Food Plots are huge in feeding and patterning game. 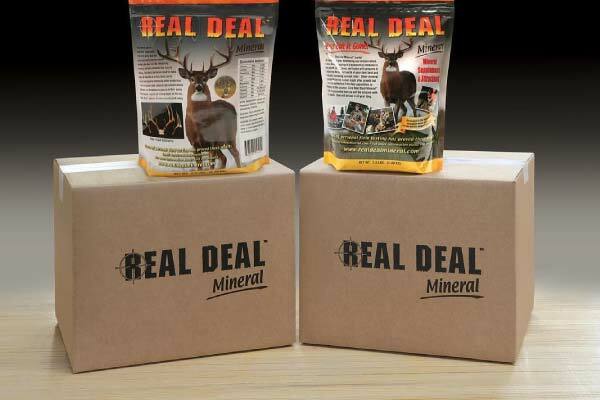 When a deer has a good source of water and food, it’s not necessary for them to travel far. I harvest alfalfa and corn on my farm and they continue to gravitate towards the food plots. 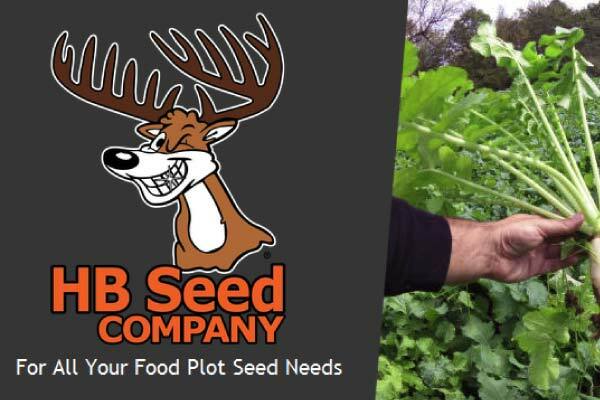 G2 Seeds give you, as the landowner/hunter, the tools that provide additional nutritional benefits. 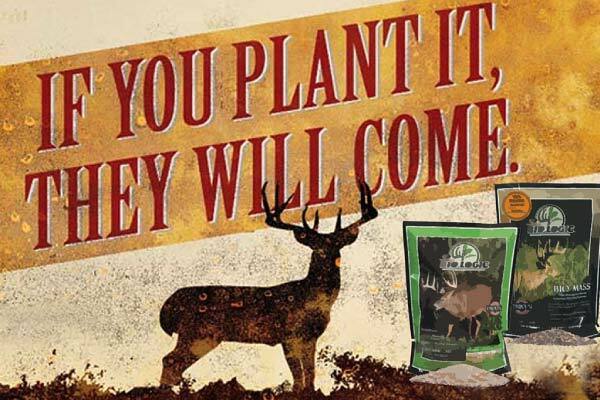 Planting G2 food plots will increase the optimization of your whitetail’s health. 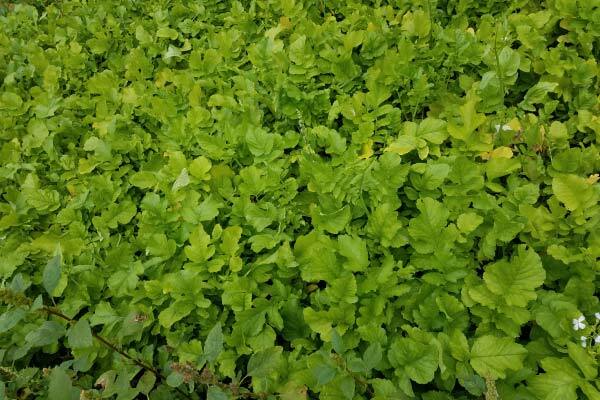 BIOLOGIC Scientifically proven wild game products to help you grow and attract trophy whitetails and provide ideal bugging habitat for wild turkey poults.